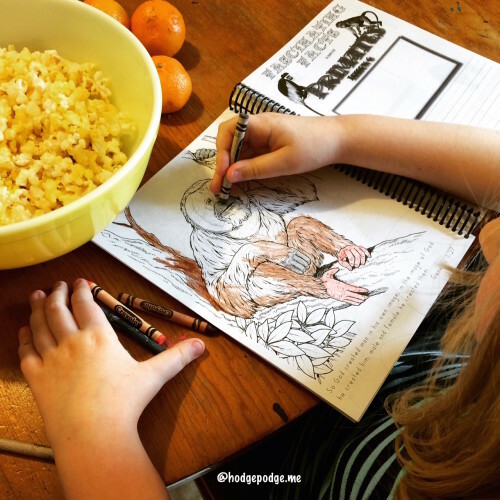 When you are homeschooling children of multiple ages you can sometimes feel overwhelmed. Ok, you can often feel that way. When I found myself feeling ‘in the thick’ with homeschool science, I decided we needed to scale down and focus. 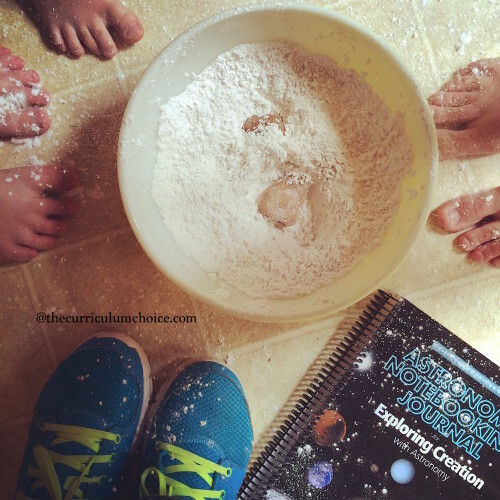 So I’m sharing my favorite multiple age homeschool science how tos with you. And the key is to keep it simple. 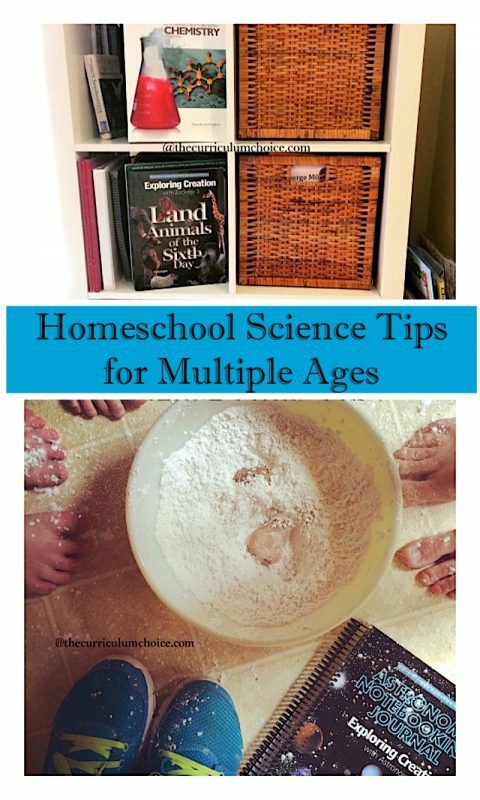 It’s truly not that hard put together multiple age homeschool science. It all started in our home with our high schoolers studying Apologia’s Marine Biology and my youngest girl loving sharks. Hmm. Surely we can join these together and have some fun learning as a family, right? Right! First, I chose the high school level textbook and subject. Next, I chose the elementary/middle school level textbook to match the high school level. I looked to see what resource helps were available. I researched family passes for local venues. 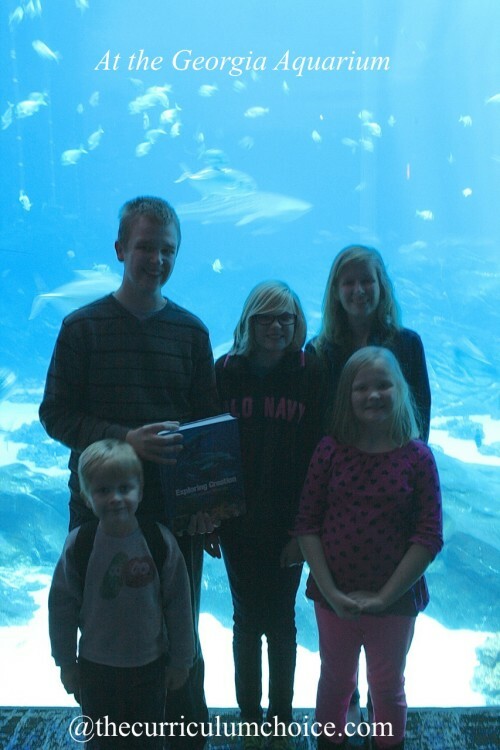 Secured a family pass to the Georgia Aquarium. With that ‘model’ in place, the next summer we looked at Chemistry. The year after that, we matched up Physics and Astronomy. The next we cycled back to Biology. Note that the local membership is a bonus we added. Field trips fun for the win! But just how do you find the time in the homeschool day fit in all those subjects for multiple ages? Here are some tips for teaching. I read aloud the Exploring Creation text for elementary – sixth grade to everyone during and after lunch. The high schoolers can add to the conversation and the learning time. Since everyone is studying the same, general topic, there are more natural discussions that happen. Our high schoolers work through their lessons independently with my supervision. Our eldest son, now a homeschool graduate, enjoyed the Physics course with Apologia Online Academy. This was a perfect way for him to work independently. Apologia afternoon science with our notebooking journals and popcorn. Oh I cannot say enough about this tool for helping keep us on track and solidify the learning. What about alllll those science experiments? We make a list and schedule up a Science Saturday a month. Do you see why we love it? All those ages, piled in together, learning. Sharing. And it minimizes the set up and the clean up. (Sigh of relief, right?) Of course there are days we go ahead with the experiments for the younger set of children because we are in the moment learning. 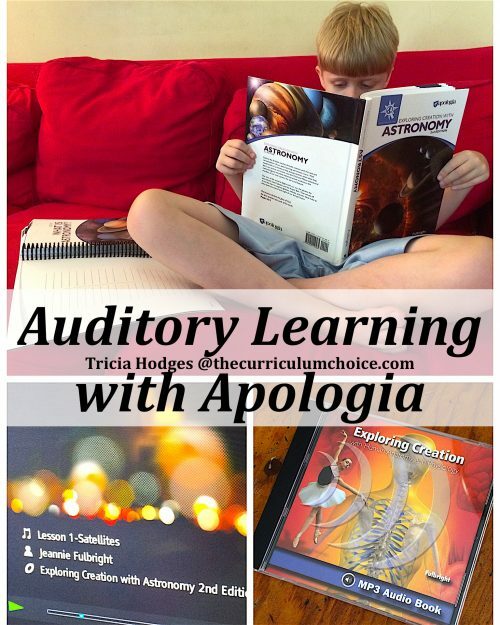 Auditory Learning with Apologia – because we have auditory learners at our house and this also helps us homeschool on the go. This year our sixth grader asked if she could have the Apologia Exploring Creation with Botany textbook to simply study on her own. Of course! This is a perfect one to enjoy during spring and summer – independently or with multiple ages. 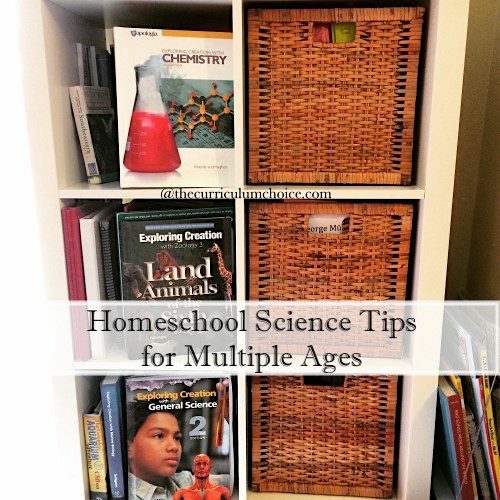 Where Can You Find Science Resources for Multiple Ages? In summary, this can be a simply wonderful way of learning together as a family. And it is simply simple and fun. Nothing complicated. All just a natural way to weave the learning into your days.